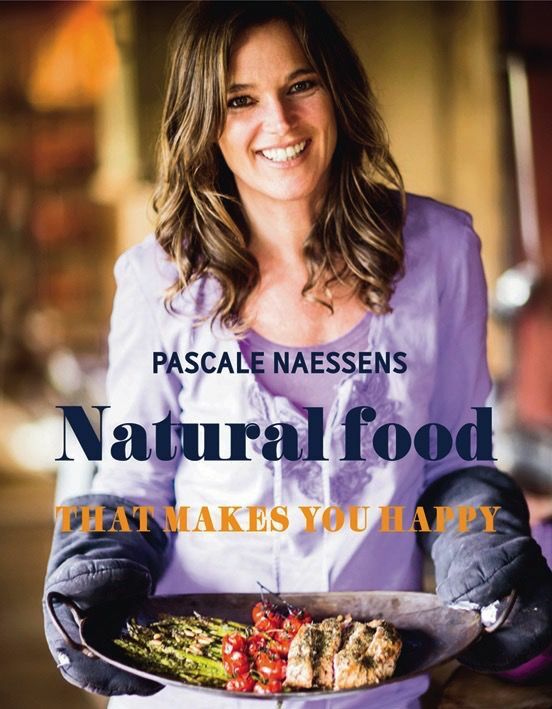 Pascale Naessens is a bestselling culinary author. With her books, she created a new vibe where people can enjoy food and lose weight at the same time. Her recipes are recommended by doctors and osteopaths and are the proof that tasty food can also be healthy. 'Natural Food That Makes You Happy' presents delightful dishes that are easy to make and packed full of flavour; food that makes you happy, beautiful and energetic. This book is not a diet book, it is a way of living and thinking.